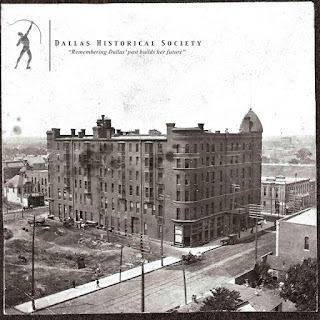 The Dallas Historical Society is a non-profit organization dedicated to the preservation of Dallas and Texas history. LEarn more about Dallas through their educational programming, lectures, historic city tours, museum exhibitions, and other special events. This organization strives to be the preeminent resource for exploring, and instilling appreciation for the diverse history of Dallas and Texas. You can meet a friend around town at one of the entertaining Pour Yourself Into History happy hours to socialize, support a local business, and “drink in” the special history of each location, spend an intellectually stimulating lunch hour at a Brown Bag Lecture to learn more about a variety of topics on local and state history, explore Dallas’ unique areas after attending a Historic City Tour; or gain more knowledge about Dallas and Texas history with authors and experts by attending An Evening With!, topics from An Evening With! 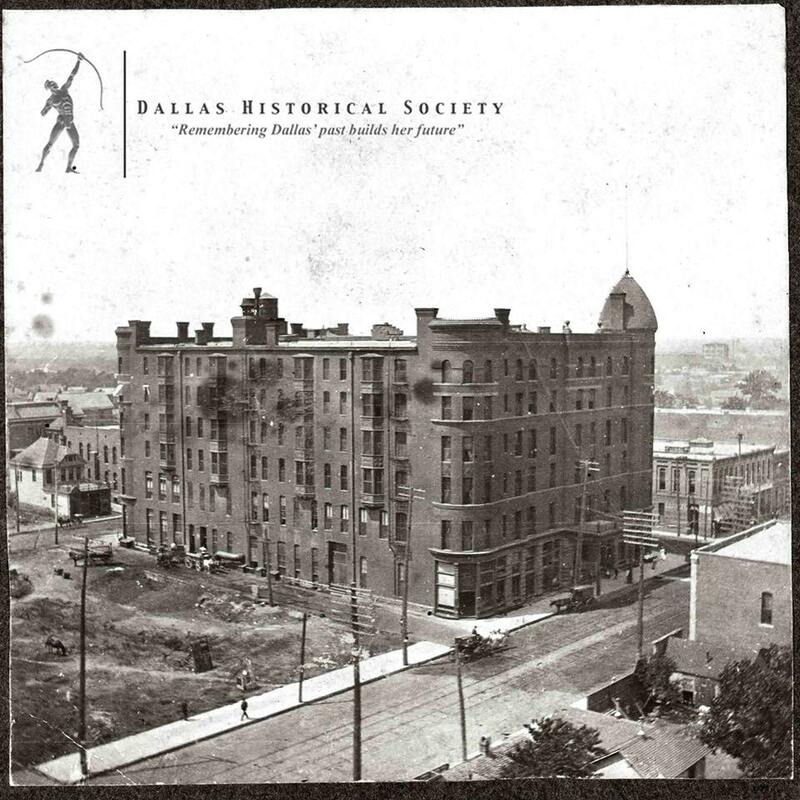 will also be supported with a display of related items from the Dallas Historical Society collection. An Evening With! begins at 6:30 PM. They are free to Dallas Historical Society members, $10 for non-members and $30 for the entire series of four for non-members. They take place in the Margaret and Al Hill Lecture Hall in the Hall of State in Fair Park. Brown Bag Lectures take place from 12:00 PM- 1:00 PM and are sponsored by Belmont Village Senior Living Turtle Creek. They are free and open to the public and take place in the Margaret and Al Hill Lecture Hall in the Hall of State in Fair Park. Attendees are welcome to bring their own “brown bag” lunch to enjoy during the presentation. Pour Yourself into History happy hours are from 6:00 PM-8:00 PM, with the program beginning at approximately 6:30 PM. They are free and open to the public. Attendees are responsible for their food and drink. Registration Requested.